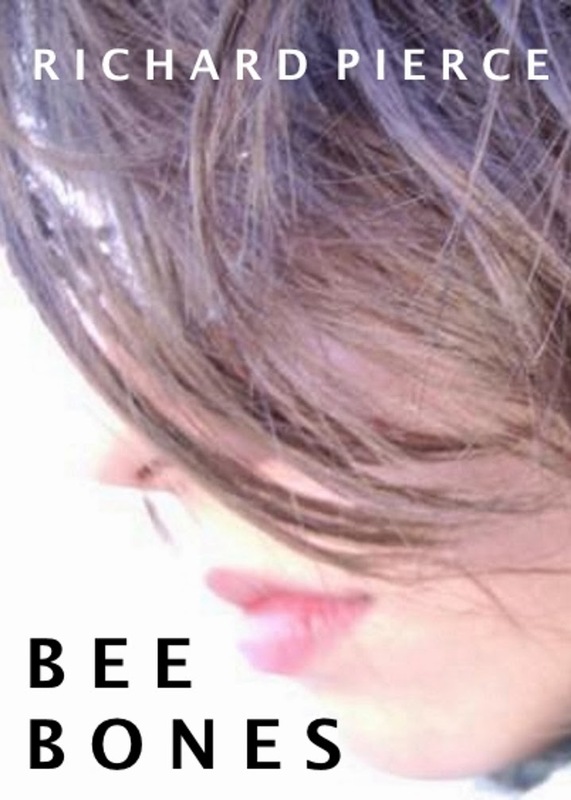 I got an offer yesterday, from a small ebook publisher in the US, to publish one of my as yet unpublished novels, Bee Bones. The offer came as a result of the publisher calling in a full ms after I pitched it on twitter as part of #pitmad earlier this month. Even as I saw the offer email in my inbox, even before I opened it, I was a touch surprised at my lack of excitement, and, once I'd opened the email, tweeted asking if anyone had ever worked with these people. I got one response, and that was from a friend who hadn't worked with them, but checked out their web site. I printed out the contract, plus the editorial guidelines, still unexcited, but thinking that maybe I should give this a go. Then I went to check out the stable of writers they have, and then some of the books. Not for the reviews the books were getting, but to see what the books were like. To say I frowned would probably be the most accurate way of describing my reaction. I didn't really see the fit. Going through my mind at the same time was this - I may not have made much money yet from self-publishing The Failed Assassin, but I've felt invigorated and excited by the self-publishing project, and I get 70% royalties from it, not 40%. And I'm not tied in to giving my rights away for two years with no advance. The marketing wouldn't be much better than the marketing I do for myself now. So, where was the upside for me to sign this publishing contract? Just to sign a contract and say I'd signed one? No, that wasn't it. So I slept on it. On my doubts, I should say. And on the comments my friend had made. And on my lack of excitement. This morning, lots of domestic crises happened at once. I'll not elaborate on them except to say that one involved university, an unintelligent breaking of rules, and money, and that the other one involved cricket, female hormones, and overthinking. Oh, and the third was that I'd not had enough sleep, that I was pissed off, yet again, with the British weather and the lack of sun and warmth. In the midst of this early-morning chaos, I decided to turn the contract down. I sent the publisher a very polite note turning it down, dealt with the crises, had breakfast, and left the house. I got back mid-afternoon to a very gracious note from the publisher, accepting my decision and telling me that my "writing style is delightful." Now, Bee Bones is still the book I'm most proud of, although it hasn't yet been published. I wrote the 76k word original draft in 23 days in 2005 as part of nanowrimo, and it topped the Authonomy charts at the end of October 2008. Lots of water has passed under the bridge since then, and I've managed to have a book traditionaly published, Dead Men, which, although it hasn't been a bestseller yet, continues to sell because of the everlasting obsession with Captain Scott, the Antarctic, and love. And I have been strangely re-invigorated by the fact that my agent and I have parted company over the selling of A Fear of Heights, my novel about Mallory and Irvine reaching the summit of Mount Everest in 1924, only to discover someone has been there before them (and about a modern-day fractured marriage). My decision today to turn down a contract comes from this rediscovery of myself, from a desire to be in control of my destiny, to continue to strive for more books traditionally published, AND to recognise that to self-publish actually has more impact than to settle for contracts which are one-sided in their benefits, and which do nothing to further our careers as writers. And that's all good. I am not often moved to write about a book I have read, not in this environment in any case. However, I have just finished in two days what I feel, right now, to be one of the very best novels I have ever read, a book of such intensity that I keep going back to it, touching its pages, sucking in every word of it, even though I only finished it three hours ago. At one point in the book, one of the book's main characters, a woman, says 'Lust and learning. That's really all there is, isn't it?' I have scribbled into the margin 'the one truth.' This is why this book is so brilliant. It distills into 288 pages of pure and simple language the human condition, with this one universal truth right in its centre, that lust and learning really are the only two driving forces in our lives. I am breathless even after those two short paragraphs, still tingling with the excitement of having read a novel that speaks to me directly, that doesn't couch its brilliance in webs of complex sentences and long words. It is just there and lives itself into you, and if you read it, it will stay with your forever.